Vendor spaces will be set up along the highly trafficked area on Broad Street between Snyder Avenue & Jackson Street (street-side in front of South Philadelphia High School). 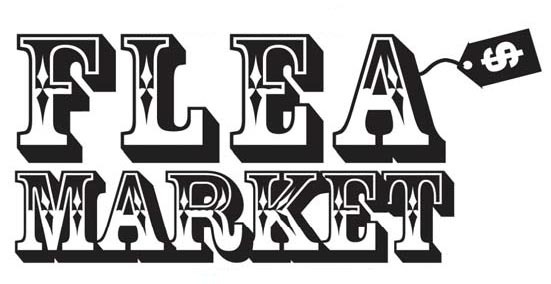 Our past flea markets have featured over 60 vendors and 1,600 shoppers! Event proceeds benefit our civic association. Neighborhood residents, professional vendors, crafters & artists are all welcome to apply for tables. Please note: Vendors must provide their own tables. Rates below are for community vendors only. Chains and large companies are invited to contact us directly for more information. Non-profits and other community organizations who wish to set up an information table during the event are also invited to contact us for more details. THIS IS A NON-SMOKING EVENT. Please respect it! All public events permitted by the city of Philadelphia are smoke-free. The sale of tobacco products and paraphernalia is also prohibited. Click here for photos of our past flea markets.